There are an infinite number of variations for the JSON-LD “Person” type so we did our best to include some of the more popular properties. As with any type of structured data, there are no guaranteed results. 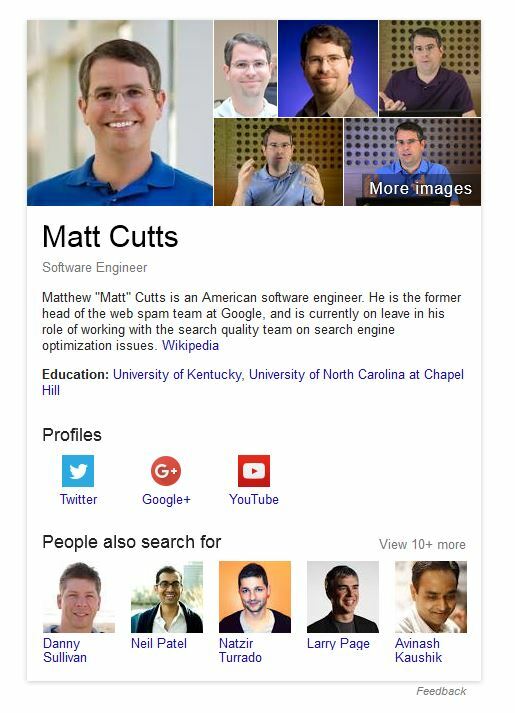 If you are dedicated in your efforts and have a good amount of authority Google may produce a Knowledge panel. 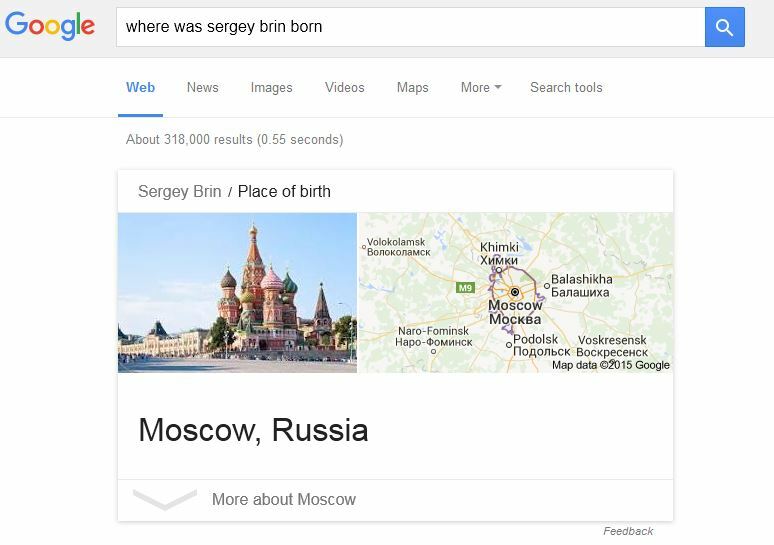 Google retrieves answer boxes and featured snippets from a variety of sources including websites with structured (and unstructured) data, Wikipedia, Wikidata, Freebase and a number of other public data sources. 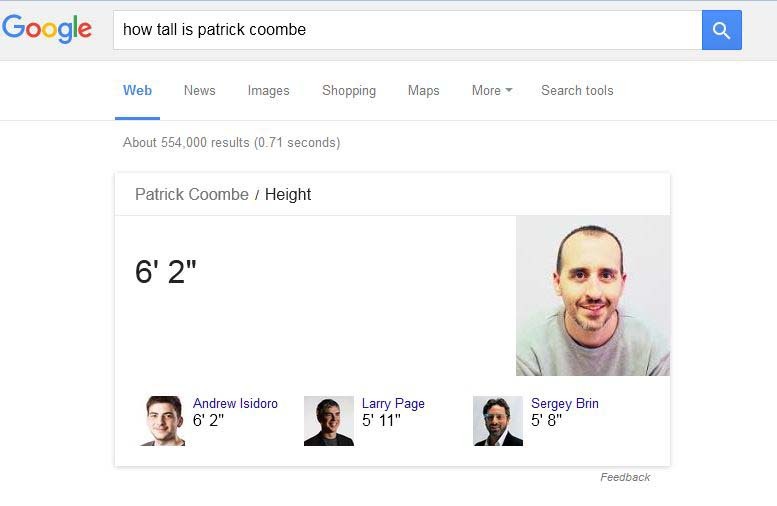 There are other results that may or may not be produced as a result of JSON-LD schema markup for a person such as a person’s height, birthday, place of birth, and much more.